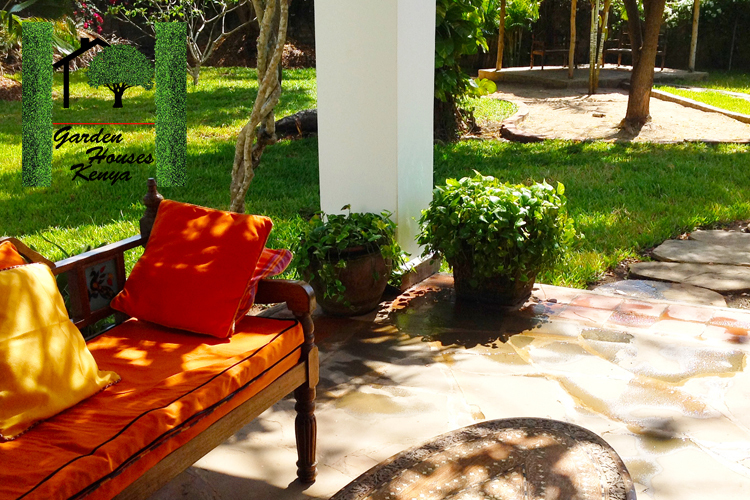 Welcome to Garden House, Kenya. 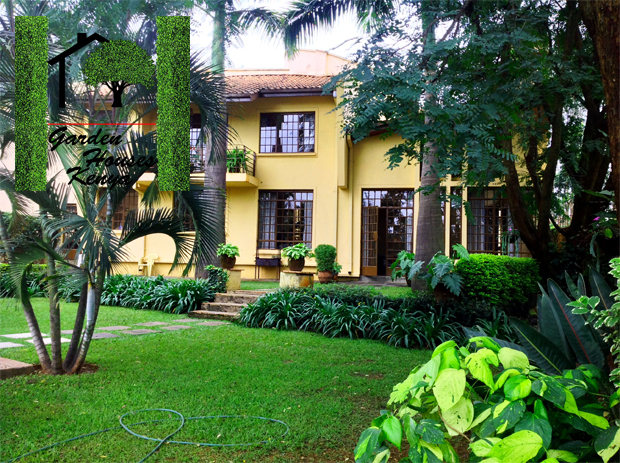 We are a family owned Guest House Business in Nairobi which offers personalized service and a selection of tastefully decorated Garden Houses in Nairobi, Diani and Igoji - Meru. 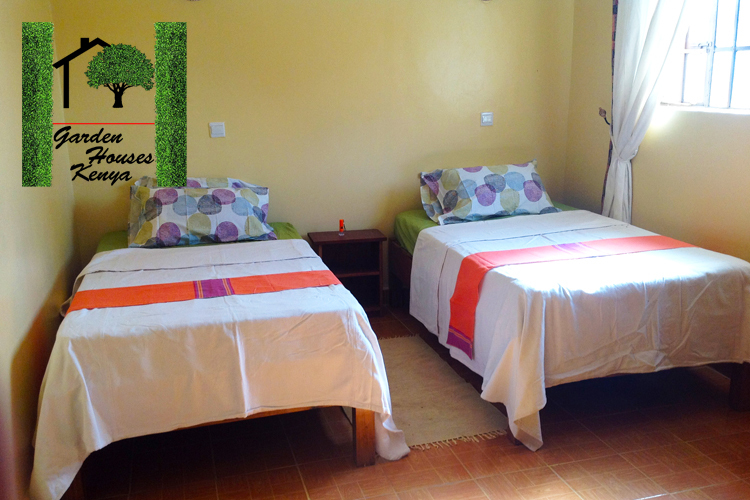 Accommodations in fully serviced houses are available as both complete houses or as individual rooms on a daily, weekly or monthly basis. Call +254 722 774 193 Now!